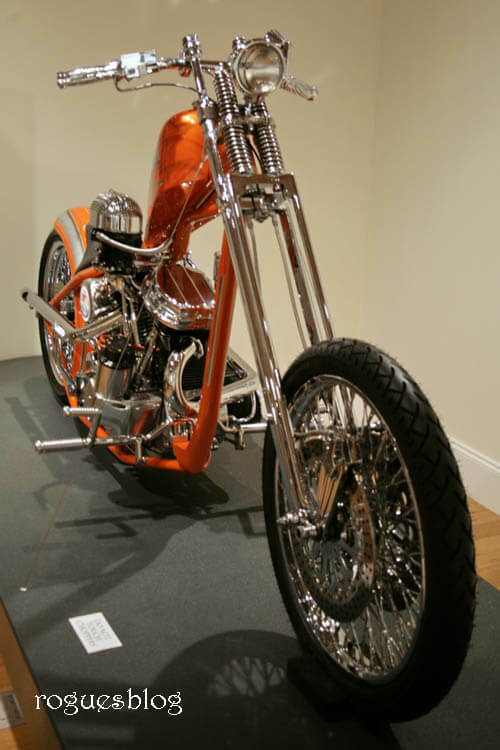 This bike was built by Pat Kennedy for Keith Ball from Easyriders. It wasfeatured in the first how-to article in that magazine and most of our guys just loved that bike. It has influenced many of us, and certainly started our love for the highneck look. It looks both traditional as modern.